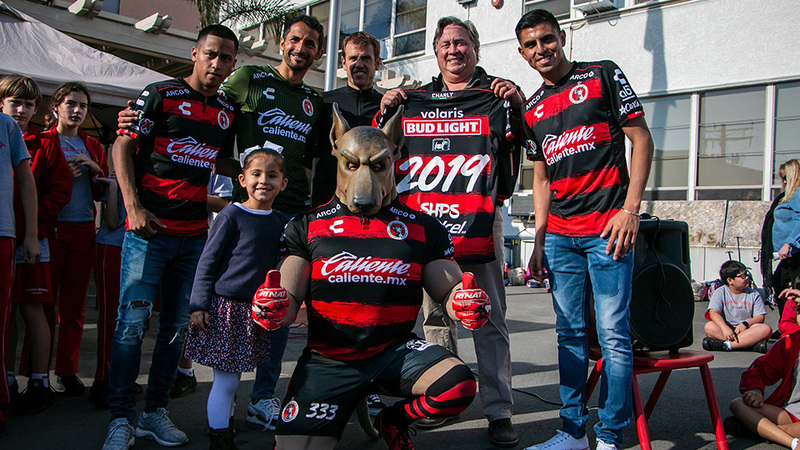 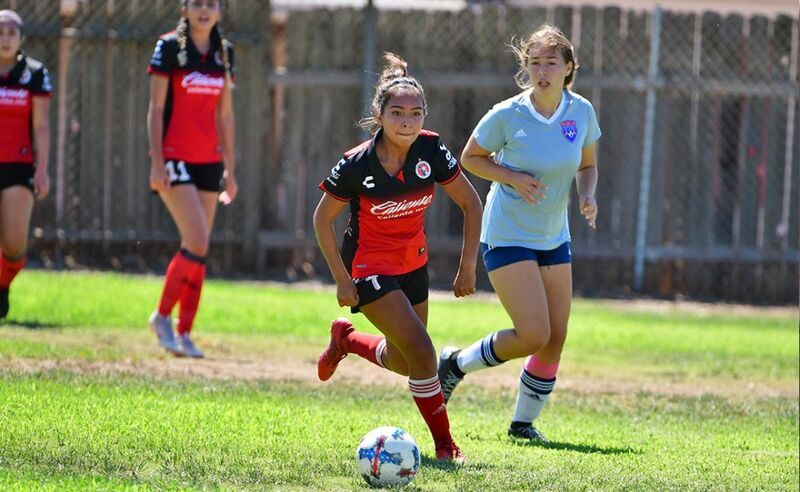 Our academy chapter in New Jersey has a special tie to Club Tijuana. 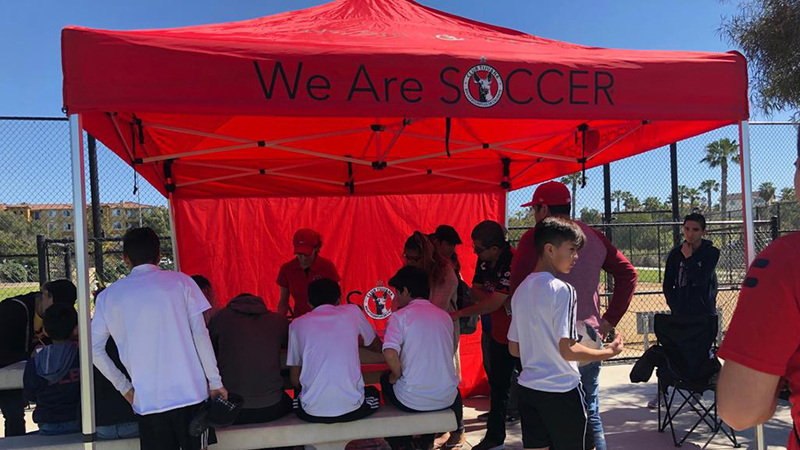 Our kids in this region are motivated through their coaches and parents but also our professional players. 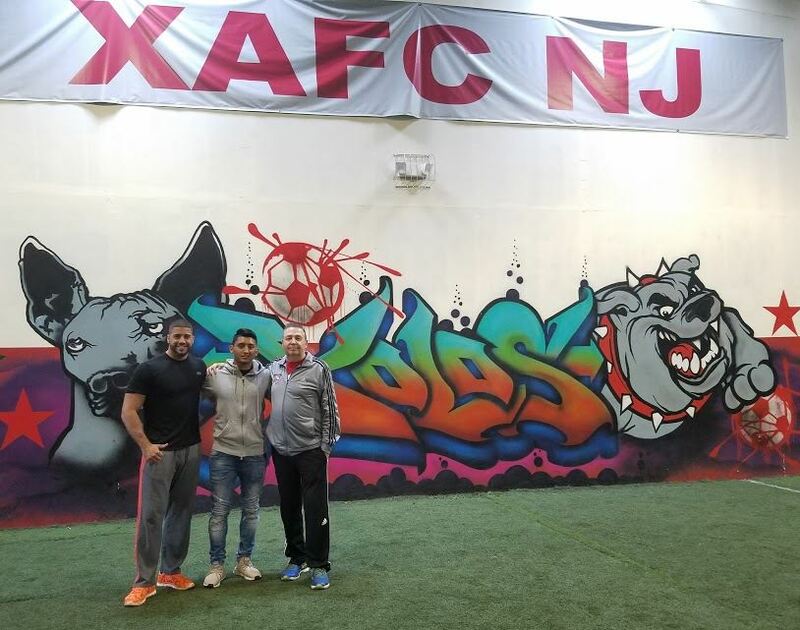 Xoloitzcuintles striker Amando Moreno is a New Jersey native who visits our chapter in his home state when on vacation.